At the end of 2012, 389 Foreign Direct Investment (FDI) projects in real estate worth US$49.8 billion were licensed, according to a report of the Ministry of Planning and Investment released yesterday, January 24. Thus, Foreign Direct Investment in the real estate sector accounts for about 23.32 percent of total FDI in Vietnam. 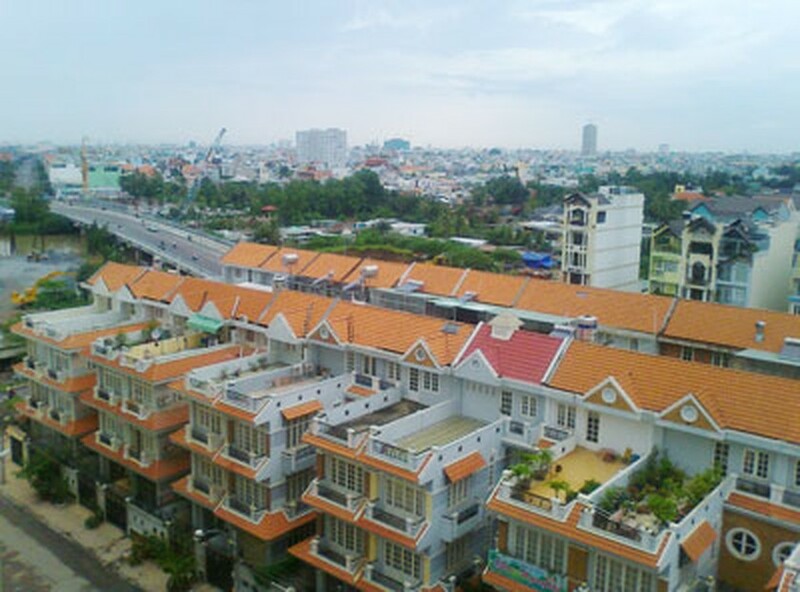 Ho Chi Minh City attracted the bulk of FDI with 163 projects worth $12.4 billion, followed by Hanoi, Ba Ria-Vung Tau, Phu Yen, Binh Duong and Dong Nai. Singapore is currently the largest foreign trade partner in Vietnam’s real estate sector with 55 projects and capital of $8.6 billion. 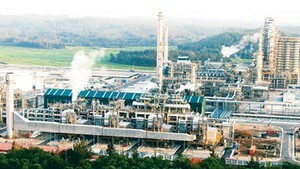 The Republic of Korea ranks second with 79 projects worth $6.7 billion. Most foreign investors are involved in the construction of luxury hotels, resorts, offices for lease, and high-end apartment buildings. According to the Ministry of Planning and Investment, progress was made in FDI disbursement, but a number of projects were moving far too slow due to policy issues on land use and management. Compounding the problem were difficulties caused by economic slowdown, inflation, land acquisition and compensation, and complicated procedures on investment licenses. To attract more foreign investors, the Ministry of Planning and Investment suggested simplifying investment procedures, reforming the legal framework on mortgage loans, and setting up funds for housing development in specific localities.